Damn guys we have been looking at these same Emojis now for ten years!!! Time for a refresh please! I totally agree! 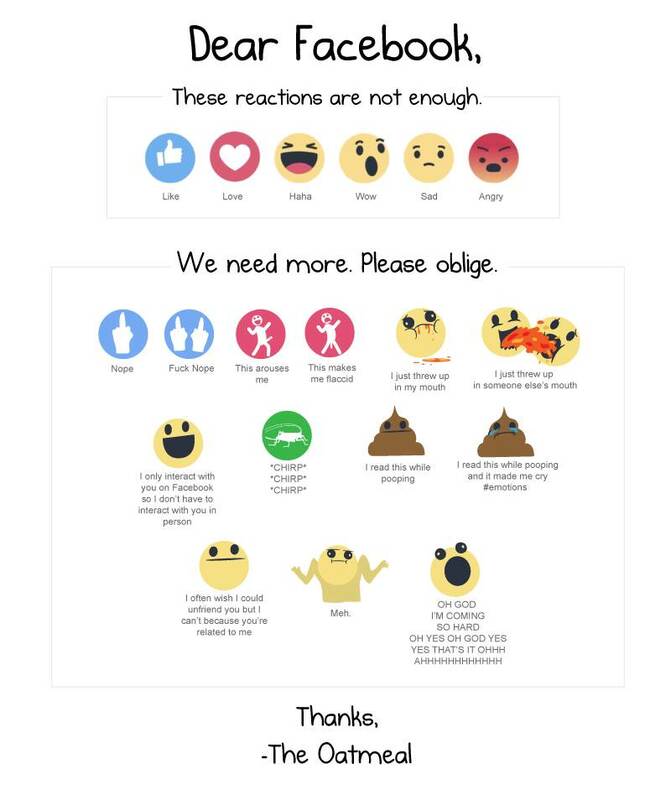 More emojis! Just explain what this one is ? But I'm not against them per se. I mean, they serve their purpose, don't they ? However, I prefer the written word done in a clever way. What was wrong with the term "emoticons" ?????? They were smilies .... but then we had sad and frowns and blah blah so "smilies" was not relevant. Jesus! are we teenage girls or something? Get rid of the ****en emojis and add ****en swear words back in! While i'm at it what grown man says lol...... real men laugh heartily hahahahahahahahaha..........................! I think its sad because no one understands its emotions. I broke my leg on my trusty 7m octane from 2010. It was super fast and perhaps a little twitchy in 30 knots. Fun times. your...not jung right? from gg?